Silento, Rae Sremmurd f. Nici Minaj & Young Thug, Meek Mill f. Nicki Minaj & Chris Brown, Wiz Khalifa f. Charlie Puth, Wale f. Usher and more. 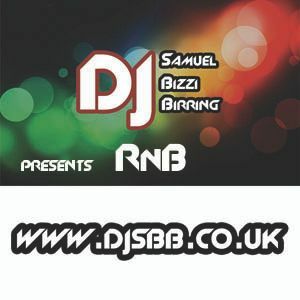 A random 60minute RnB mix recorded on Sunday 30th August 2015. It&apos;s been a while, it&apos;s not perfect (sponsored by Budweiser lol) but enjoy!